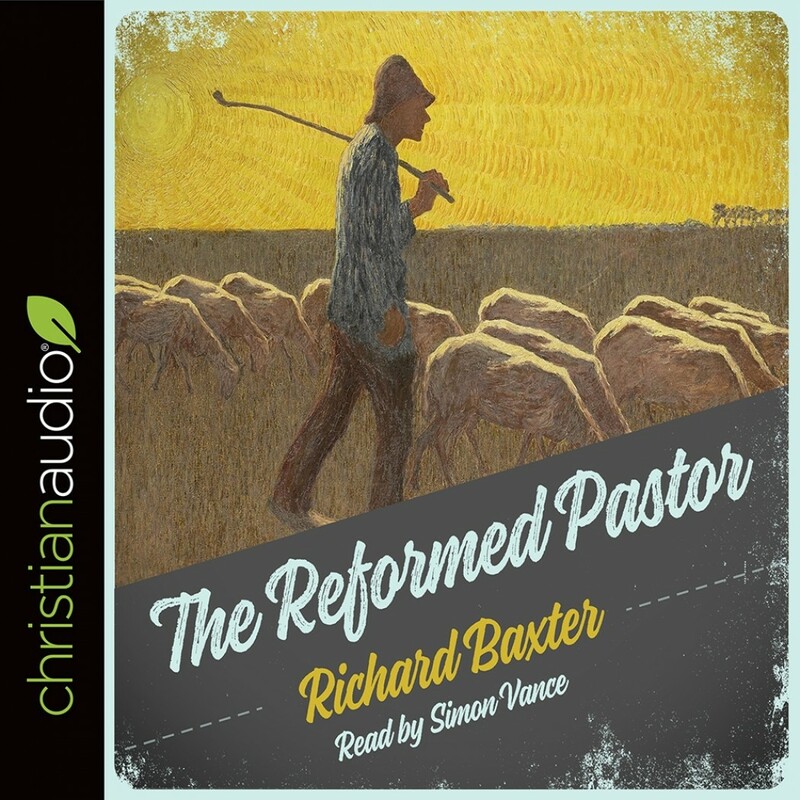 The Reformed Pastor by Richard Baxter Audiobook Download - Christian audiobooks. Try us free. In his introduction, “Take heed therefore unto yourselves, and to all the flock, over which the Holy Ghost hath made you overseers, to feed the church of God, which he hath purchased with his own blood.” This charge from Acts 20:28 only is the beginning of a solemn and overarching task to be personally involved and disciple all of your congregants. Richard Baxter’s plea for shepherding his flock continues with a charge to pastors to verify their own spiritual walk and then walks them through various disciplines, strategies and goals to guide and instruct their congregation.